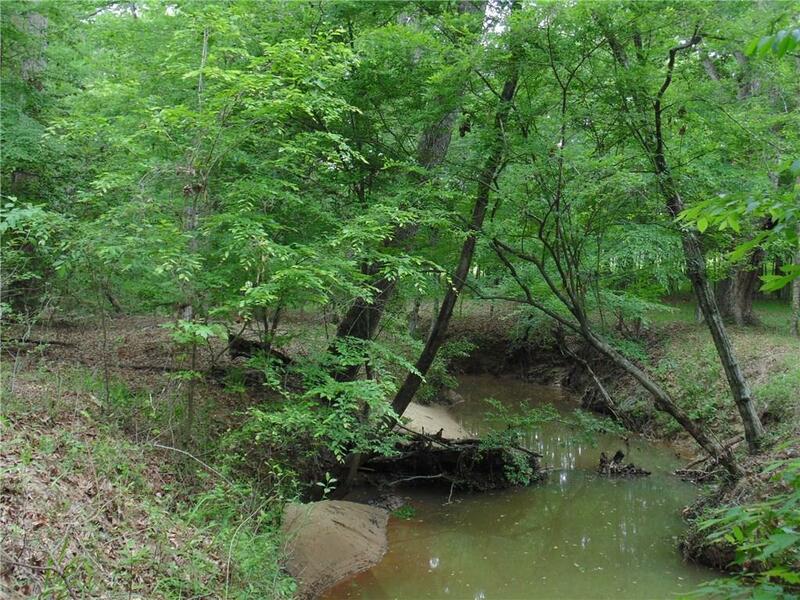 Prime opportunity to develop over 8 acres of heavily wooded land in a desirable area of Longview with growing density. 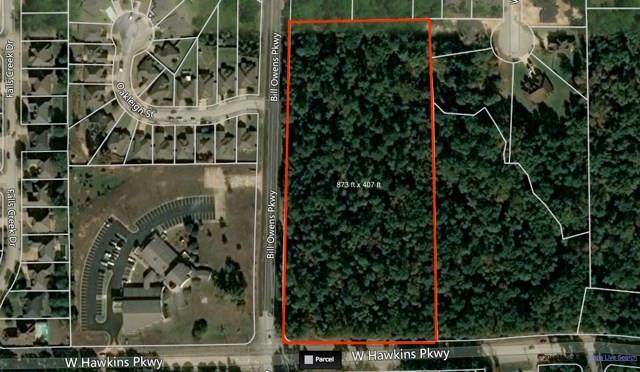 Land currently zoned Agricultural, but could be rezoned to a number of uses per the Gregg County zoning department. Utilities not present on site but all utilities nearby. Current asking price is based on recent appraisal by reputable, local appraiser. Appraisal report available in MLS attachments. 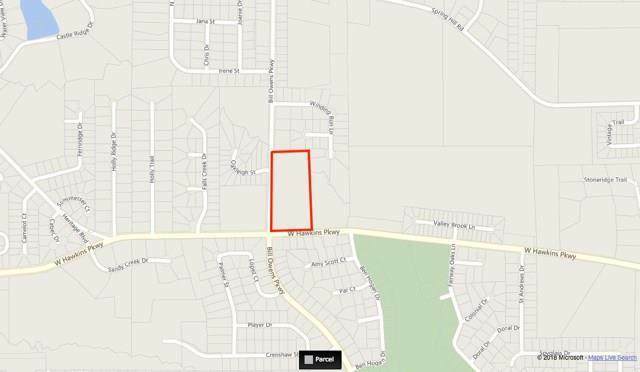 Buyer and buyer's agent responsible for confirming school district, current zoning and potential future zoning uses. 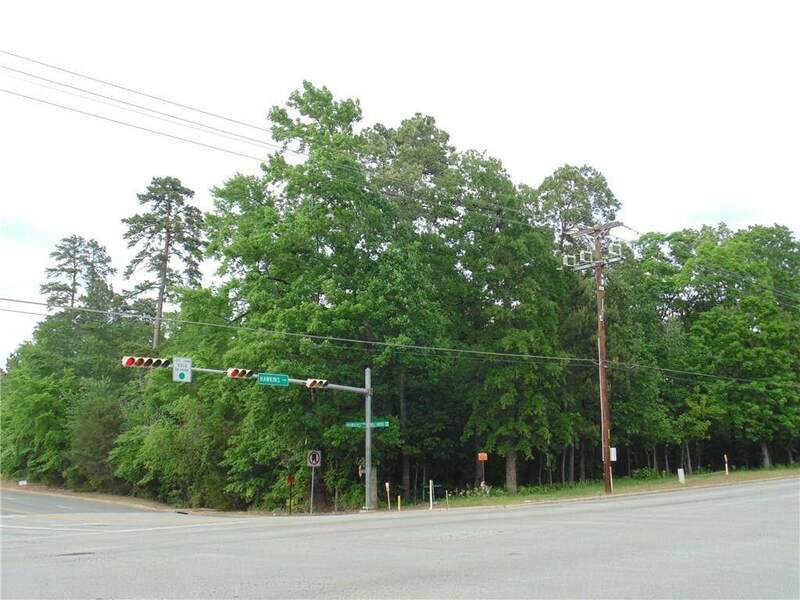 Offered by Paul Sanders of Ebby Halliday, Realtors.